Tale of a pregnant Rohingya woman and her identity crisis who does not want to give birth her child at densely populated refugee camp. Who wants to go back to her own village where she born and make challenges against her fate. A feature length narrative in the backdrop of real event and the characters are inspired from true life. 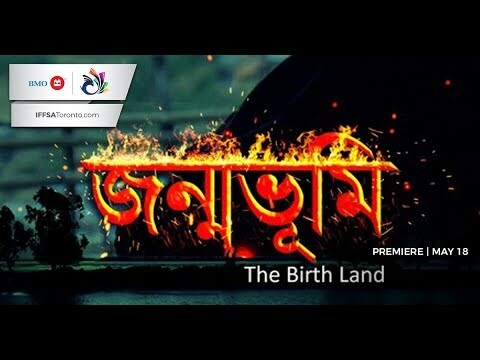 Filmed at the real location of world’s largest refugee camp Kutupalong, Cox’s Bazar, Bangladesh.